You can overcome all these troubles if you bring with you a powerful travel wifi router. Additionally, your tablets and smartphones are pretty thirsty devices and need a lot of juice (power), does not? And when you travel abroad where different voltage sockets are available, it is neccessary to carry out voltage adapter. Preferable one who can be simple plugged into EU, United Kingdom, USA, Canada, Australia, New Zealand and China sockets because in that case you are compatible with standards in 150 countries over world. Moreover, it could be significant advantage if voltage adapter also employs USB slots for devices’ charging, because it is not unusual that hotel room has only one power socket. 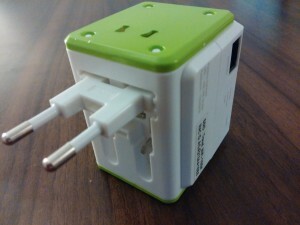 In summary, you need at least two devices: wifi router and voltage adapter. 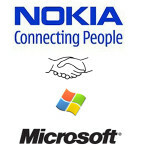 It would be good to find one device who replace both of them, wouldn’t? 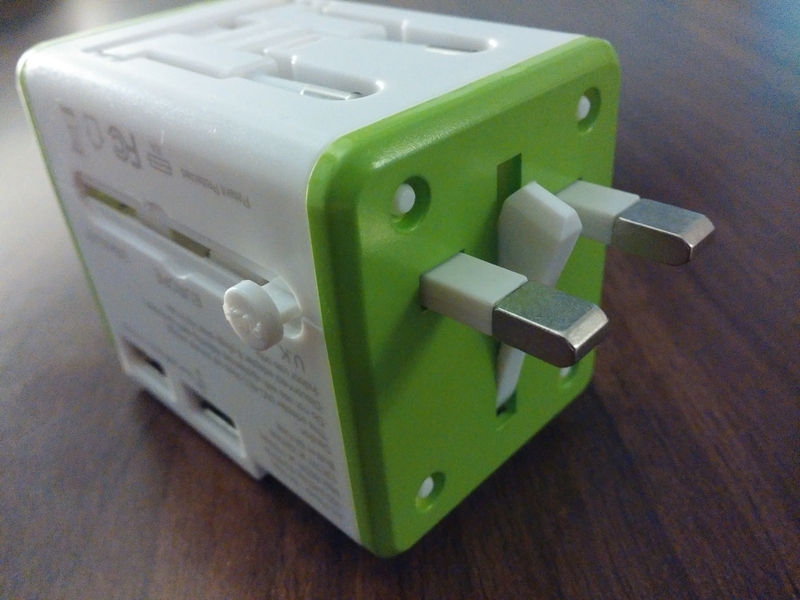 Advantages are notable: small size, packaging of one device is better then to do it with two devices and you also save one power socket. 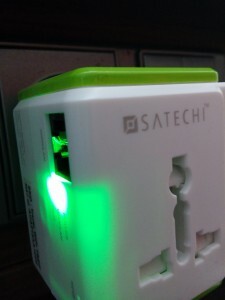 It is unusual, but there is a company named Satechi who listen customer voices above and who deliver very powerful device integrating all features together at the end of 2014 in one small box . 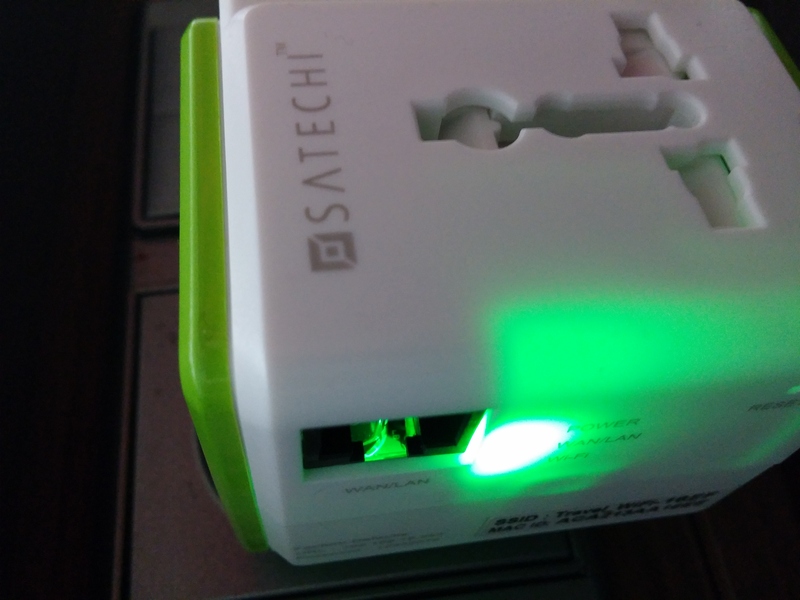 Device is called Satechi Smart Travel Router and it is available at Amazon for $49.99 or £34.99 or EUR 55,99. Universal prongs. 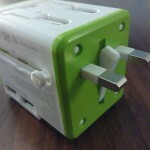 You can easily select EU, United Kingdom, USA/China and Australia/New Zealand prongs. 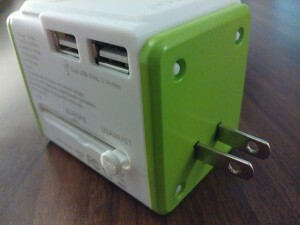 2x 2.1A Dual USB charger. 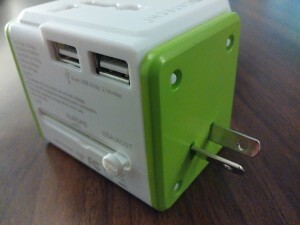 You can charge two additionals mobile devices, your iPhone and iPad will love it. All available reviews which I found (on Amazon and elsewhere on Internet) were quite positive, so I ordered one piece for me from British Amazon. It came in 8 working days as it was promised. I was pleasantly surprised by small size of device when I unboxed package. Device is at least by 33% smaller comparing to our Samsonite travel voltage adapter, it offers all features of travel voltage adapter and on top of that it integrates wifi router. Wow, technology has progressed so well in the last 3 years. 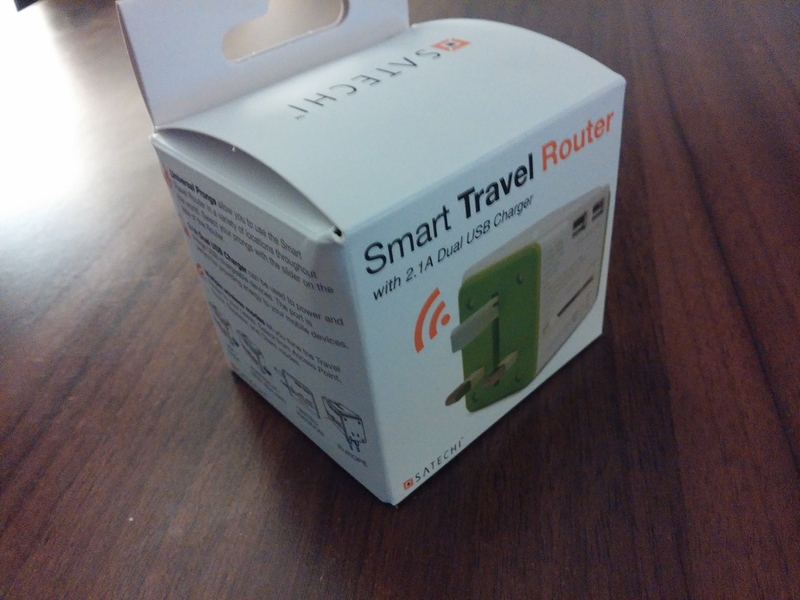 The box – which illustrates on photos usage of all features – contains smart router/adapter and handy printed black and white instruction manual with small letters. If you prefer, there is a handy colorful instruction/manual (in pdf format and normal size of letters) which you can print out or bring with you on trip. I recommend to you read whole instruction manual before any manipulation. I don’t hesitate and tried all prongs, usb slots and everything worked perfectly (meaning charging all of my devices) without any flaw. I’ve also tested wifi router in AP mode. You have to been while for one minute or less after pluging router into voltage socket because wifi router starting during this time. After that I’ve connected to wifi router using my smartphone (you can find wifi name/SSID printed on device) and typed recommended ip address 192.168.16.254 into mobile browser. At first, connection wizard asked me for password (you can find access password on printed instruction) and I’ve left default values for wifi travel router site name and password. On next screen, all available wifi networks were showed. I’ve selected my home wifi network, confirmed it, and entered all parameters if neccessary (SSID, security mode, encryption and password). Whoop… after one minute promised connection was delivered. Simple and easy. To be honest, my first try to connect was not successful and I’ve fell really betrayed and disappointed. However, after some short elaboration I noted that my default smartphone web browser Chrome is not working properly, it is lagged and reaction on touch gesture did not work. 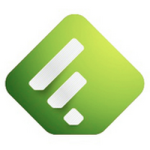 I switched to Dolphine web browser and after that everything worked properly. I assume that incompleted wifi router configuration is related to quicker development and unstability of Chrome. 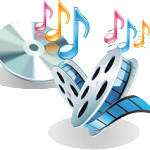 Based on the first experience, I can say only positive words, everything seems worked properly and usage/setup is well described in instruction manual. I’ve plugged UK device into EU power socket to charge my smartphone, USB slot has provided juice for wife’s smartphone and wifi router was capable to connect and broadcast internet connection of my home wifi network. I recommend this device to all travellers, pricing equals to quality and you will get perfect, small and capable tool for your trips.